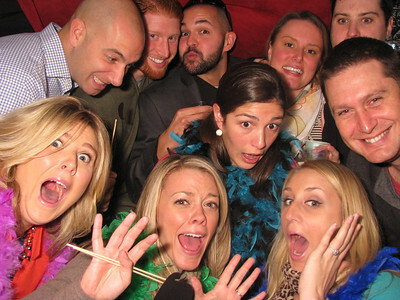 Welcome to Photobooth Favors! 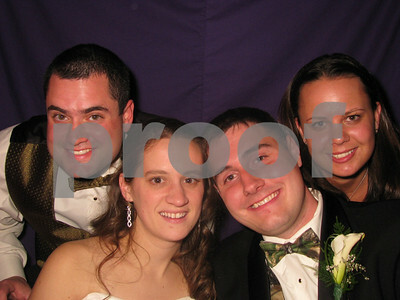 We are your wedding photobooth specialists. 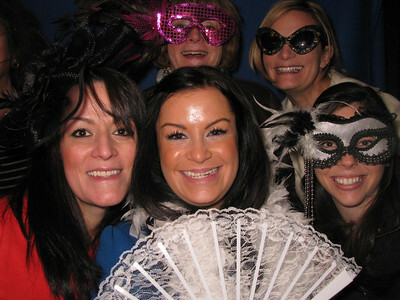 Our photobooths provide hours of fun at your event, and beautiful memories to last a lifetime. We hope you enjoy visiting our gallery. 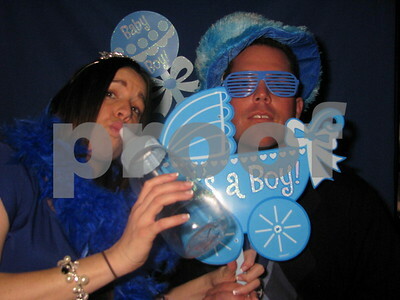 Our photobooh can be reserved by calling (617) 966-5884 or email info@photoboothfavors.com.